Operation Igloo White was a covert United States Air Force electronic warfare operation conducted from late January 1968 until February 1973, during the Vietnam War. 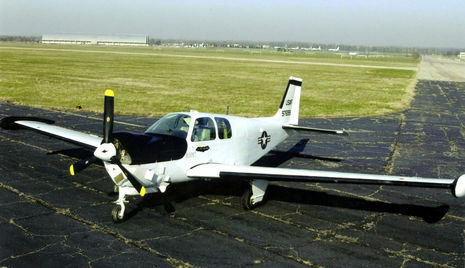 This state-of-the-art operation utilized electronic sensors, computers, and communications relay aircraft in an attempt to automate intelligence collection. 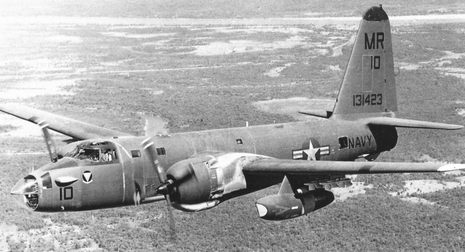 The system would then assist in the direction of strike aircraft to their targets. The objective of those attacks was the logistical system of the People's Army of Vietnam (PAVN) that snaked through southeastern Laos and was known as the Ho Chi Minh Trail (the Truong Son Road to the North Vietnamese). 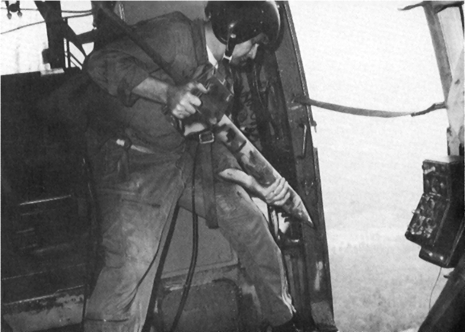 Igloo White was rushed into service during the Battle of Khe Sanh and successfully passed its first operational test. 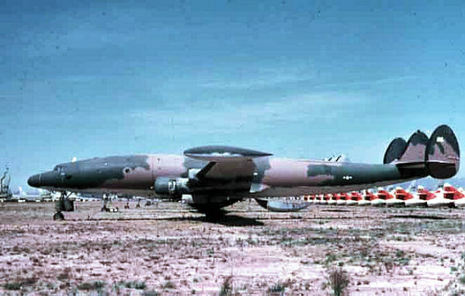 Combined with Operation Commando Hunt in 1969, the system served as the keystone of the U.S. aerial interdiction effort of the Vietnam Conflict. 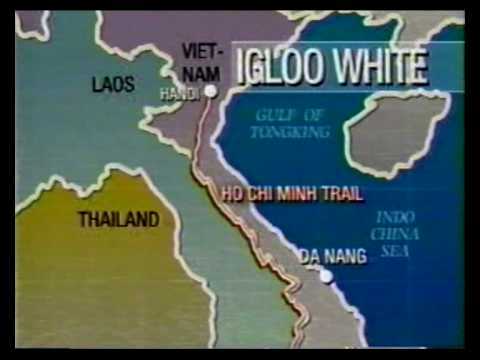 Costing between $1 and $1.7 billion dollars to design and build (and another billion dollars per year to operate over the five-year life of the operation) and possessing and controlling some of the most sophisticated technology in the Southeast Asia theater, the effectiveness of Igloo White still remains in question. (1) GSIDs (Ground Seismic Intrusion Detector). (2) ADSIDs (Air Delivered Seismic Intrusion Detector). The U.S. Navy distinguished the land sensors from their historic Sonobuoy cousins by refering to Spikebuoy (seismic) and Acoubuoy (acoustic). 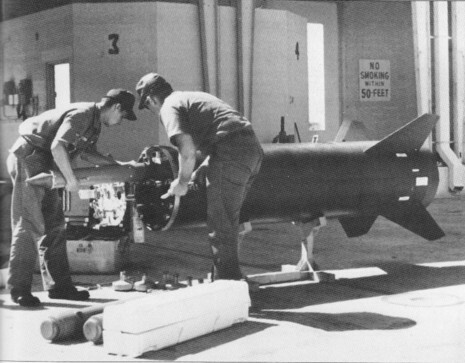 ADSIDs were deployed in versions I, II, and III. Audio microphone-equipped versions that allowed noises and conversations to be heard were also later refered to as ACOUSIDs.